Restore the original tension of the mute bar with new mute springs. 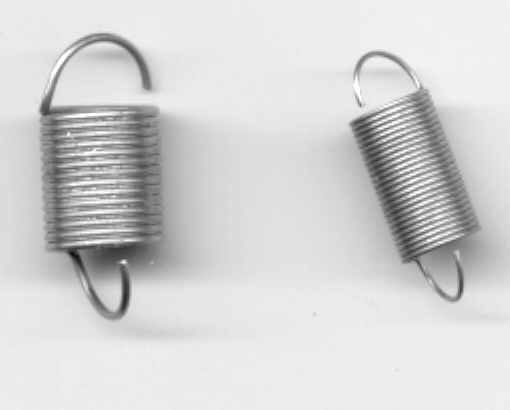 It is quite common to find the original mute springs mangled and twisted from decades of abuse. Made from original specifications. Fits Clavinet D6 / E7 / Duo.